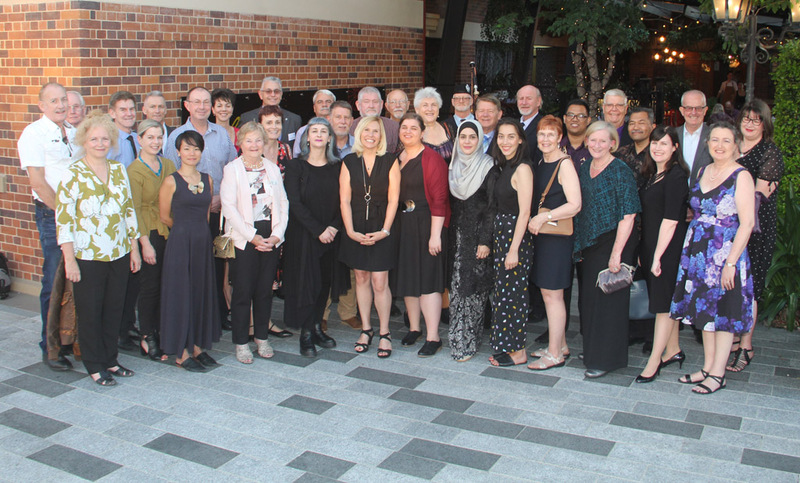 In November 2018, an International Police Museum Conference marking a significant milestone in the history of the Queensland Police Museum was held in Brisbane. This conference was the first to be held in Australia and the FQPM supported the event. Limited sponsorship was secured and to help keep costs down for interstate and overseas delegates, some home stay accommodation was secured. The conference was a wonderful opportunity to highlight the work done by both local and international police museums in telling their respective police stories.